Although the Department of Home Affairs (DHA) has devoted resources to ensure seamless services, it continues to be plagued by network downtime issues. According to minister Malusi Gigaba, systems downtime affects home affairs offices an average of 20 days a month. The DHA, whose core function is to manage identity, civil status and migration of citizens, has embarked on a modernisation programme, which includes the implementation of the "war on queues" campaign. Gigaba, detailing his department's progress in addressing waiting time at DHA offices, noted it has been a slow start but there are signs of progress in some areas. It has become common knowledge that DHA offices will face interruptions and network downtime more often than not. To address this, the ministry announced in May that it would sign a tripartite agreement with the State IT Agency and Dimension Data to have uninterrupted network connectivity. The minister explained the department appointed DiData to assist in assessing the networks of the 184 live capture offices. A report from DiData showed problem areas, he said. "The biggest contributor to system downtime is unavailability of power in many offices, wherein the uninterrupted power supply and generator failed to switch." Gigaba added: "Other problem areas related to the Telkom data line and power management." The DHA, according to Gigaba, is developing mechanisms to ensure offices are able to prioritise those that have applied for smart identity documents (IDs) online through the eHomeAffairs channel. The introduction of smart IDs to replace green barcoded booklets has become a critical part of the department's modernisation plans. The first smart card was issued in 2013 as part of the process to replace 38 million green barcoded IDs. To date, the DHA has issued 10 million smart cards. To fast-track the rollout of smart ID cards, the DHA has partnered with four major banks (Absa, First National Bank, Nedbank and Standard Bank) to replace the green barcoded IDs. 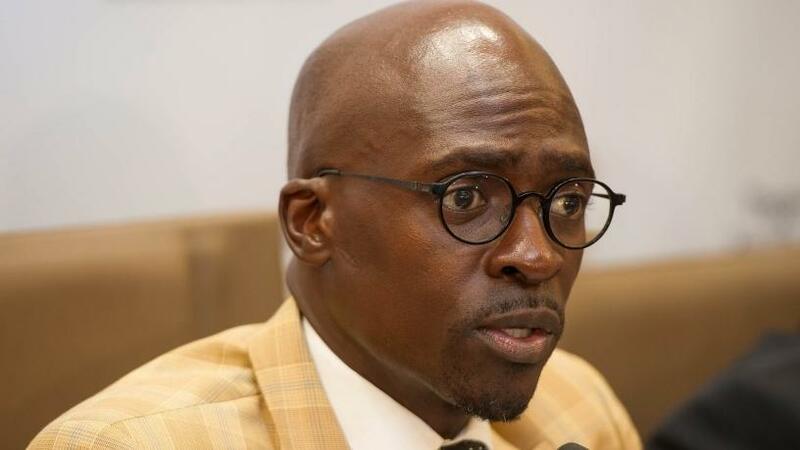 Gigaba explained the department has noted that even those that have applied online are still not prioritised when they get to the DHA offices; they stand in queues as do those doing walk-in applications. "Senior managers from the head office continue to be deployed to provinces to monitor and support implementation." The minister added that this financial year, the department will add 20 additional sites to the list of participating banks as part of the live capture pilot. "This will help reduce queues in the short- to medium-term. But for it to work for citizens, more people must start applying online for smart ID cards and passports."